needs where shopping is always an adventure. 'We can always tell a new customer by the ''amazed look''. 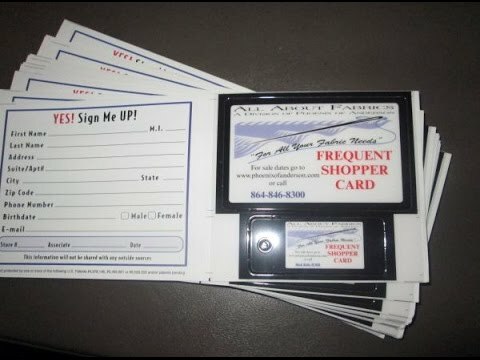 Do you have a All About Fabrics Frequent Shoppers card? Copyright © 2015 All About Fabrics. All Rights Reserved.